Food and chemical sensitivity testing. 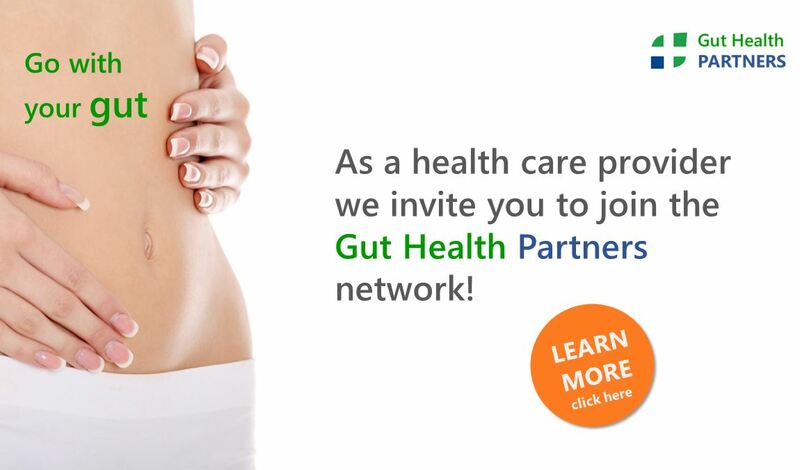 Celiac disease risk, non-celiac gluten sensitivity, and other GI issues. Understand homocysteine and methylation status. Catch early warnings of chronic disease. Our results are color coded, easy to understand, and include either research based commentary or detailed interpretive guides. Healthcare providers have access to a complimentary test results review for themselves and staff prior to the patient receiving their Alcat Test results. Complimentary test results consultation can also be together with patient, healthcare provider and nutritionist over the phone. Appointments are readily available for healthcare providers to speak with our nutritionists regarding technical and scientific topics pertaining to testing. Health care providers who offer Cell Science Systems testing have access to online services to help them access patient results and manage their account.